[MINISTRY OF DEFENSE DAILY] Article on succssful development of SDV 1000W. MINISTRY OF DEFENCE DAILY publicized development of SDV 1000W. 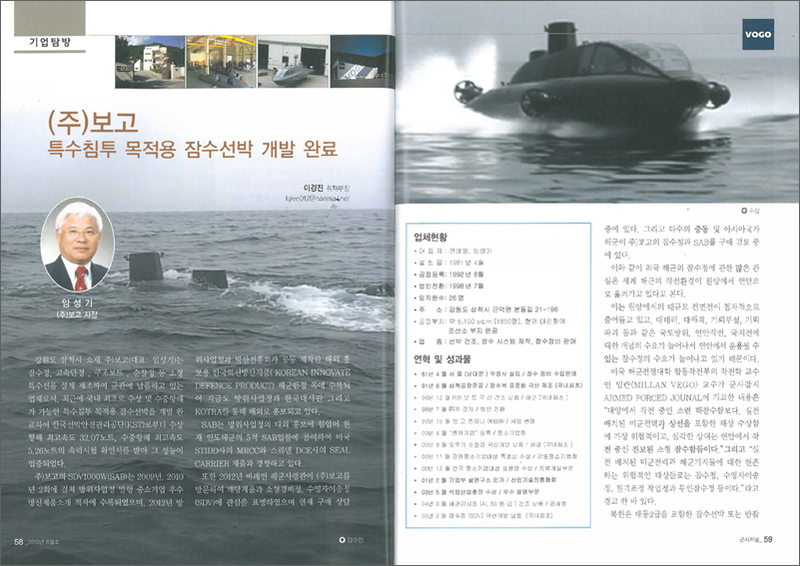 Korea Ship Safety Technology Authority.